It’s always better for every work to have all the information about it before starting it. Right? As we all know, Prevention is better than cure. It will minimize the causes of failure and harm. The same thing also can be applied in the work of excavation. We don’t know what’s under the ground. There can be pipes, cables or other utilities where you want to dig, and it can cause the damage. Australia is estimated to have over 5 million ks of underground service utilities! There are some legal rules for digging. And one rule says that you can’t excavate without getting permission from authorized government agencies Although, Milanese of American digs the ground without permission. It may cause extreme damage. The chances of losing will increase when it attempts in residential areas. One cable or pipe’s damage can interrupt basic Life-necessity of civilians. So it’s better to have information about what’s right below ground before digging. It will prevent the damage of utility things, which is inside the ground. It does not only stops the destruction, but it will also save the time when you need to search some specific pipe or cable which is underground. It will be easier if you have knowledge of where and how deep is that particular thing. So the question is, how do we know what’s inside the land and where is it? There are lots of utility location companies available which can locate utilities placed under the ground. With the use of utility locators, they can do this. What are the Utility Locators? 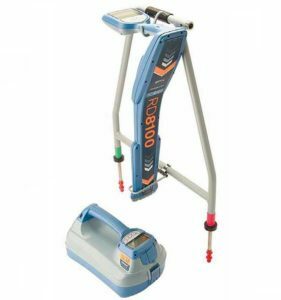 Utility locators are the tools which are used for underground service locating. It has that ability to detect all kind of things which is underground and no matter from which material it is made. It can prevent unwanted damages with the perfect detection of things. There are lots of different tools and methods available for the utility detection. This method preferred for the detection of Mattel utilities. In this utility locator method. There are two main parts on which it is based and works, and that’s transistor and receiver. It works on a simple mechanism. The transmitter will send the electromagnetic Frequency under the ground, and this frequency will strike with the thing which is underground. After that, the receiver receives the information about that mettle thing and creates the perfect picture of that thing. This method has one drawback. It can only detect utilities, which are made from metals, and it’s not able to detect plastic utilities. It’s used to detect all the utilities which are metallic or non-metallic. It will expose the underground utility and gives the 3D image as a result. It’s used to locket pipes, cables, and other things which are not detected by the electromagnetic utility locator. This method uses radar pulses to image the subsurface and uses electromagnetic radiation and detects the reflected signals from subsurface structures. It’s the best method for detecting all the utilities. Although, it has one drawback and that’s it fails to find some utilities which are made with clay, saline or shale. It’s a non-destructive method. Basically, this method is helpful when the digging can be harmful. The main aim of this method is to provide safety to workers. In this method for digging high-pressure water or air is used to uncover the excess material around the utilities. It’s a safer method for digging. This process provides safety to the workers on site. And it eliminates the chances of accidents. Let us know in the comment section below about your expirence in this field. 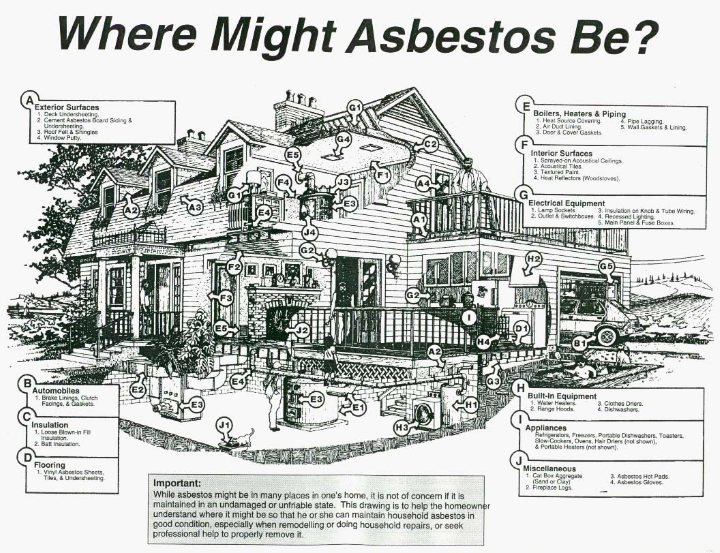 Asbestos is a fire-resistant fiber that has been widely used in the past for fire protection and insulation purposes. The problem is that these small floating fibers can easily be inhaled or swallowed by people. It has been proven that these damaging particles cause some severe diseases, notable asbestosis (chronic lung disease that makes breathing extremely difficult) and cancer. It is therefore not surprising that people are worried about removing asbestos tiles from older buildings. Removing asbestos from pipes in your home is undoubtedly choices that should be on your to-do list, contact Asbestos Removal Brisbane in-case you need. Whether you are doing it yourself or not, but knowing how to remove insulation and asbestos from pipes remains a desirable skill. Asbestos insulates pipes and ceilings in homes and older buildings and requires careful and cautious removal. Typically, the work should be done by a professional, but those who follow the rules and strict safety procedures can also remove asbestos insulation from the pipes. Although it may be legal to remove asbestos yourself, the question remains: do you have to do it? Hiring a professional is highly recommended for every type of asbestos removal. If you have chosen some of which you feel you can do it yourself, this article will show you how it can be done in the safest way possible. 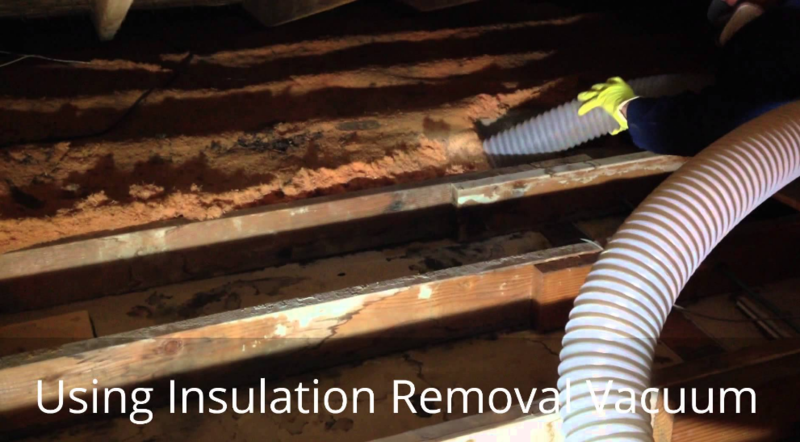 Steps to follow to remove the insulation from asbestos pipes safely. Remove all furniture. Close and seal the windows and ventilation openings. Switch off all heating or air conditioning devices. Cut the electrical evaluation. Use an outdoor circuit when lighting is needed. Disconnect all lighting fixtures and wrap exposed wires with insulating tape. Display warning signs to avoid unexpected visitors or visitors. Said is an investigation into minimizing the exposure contamination of the environment, according to the Utah Environmental Quality Department. Construct the containment area around the pipes insulated with asbestos by attaching the plastic plates to the floors and the walls with tape. Allow a substantial overlap (6 to 12 inches). Close all seams with tape. Place the second layer of plastic on the floor. Ride the leaves, but do not seal them with tape. Mix a few drops of detergent with a few litres of water in the syringe. Immerse asbestos with the cleaning agent and water so that the solution can penetrate completely into the surface. Wait about 20 minutes and freeze part of the material to check for saturation. Respray the area if the solution has not completely soaked the asbestos, advises the DEQ of Utah. Scrape the asbestos into approved garbage bags with a mastic knife. Make sure it is wet. Dispersed encapsulant on surfaces coated asbestos tubes to seal, preventing contamination by asbestos residues. Zip up the containment bags and seal them with duct tape. Seal large quantities of asbestos (in plastic sheets when finished) in 55-gallon drums. Mark all containers or bags with asbestos. Spray the plastic sheets into the containment area. Remove the plastic from the furthest point of the exit. Seal and seal the plastic. Spray in the airlock. Spray the walls of the airlock. Remove your overall, starting with your boots. Bag and seal your work clothes and the remaining plastic. Finally, to complete your asbestos removal project, you must already remove the contaminated waste. Contact your state’s EPA office to find an approved landfill that accepts it. When you give them a call, you can also ask them who to recommend to you to test the amount of air in your home to ensure that no asbestos has escaped from your cleaning process. If at any time you decide that this project is too dangerous and challenging to do, the EPA also gives you the best information about who to hire to do the job, or you can search in your area. If you find that the asbestos on your pipes is a spray coating, It is not recommended to remove it yourself. 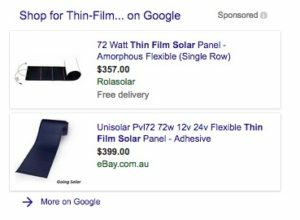 Are you in the market to purchase solar panels in Australia and you do not know where to start? Not too worry, Stat Tech are here to guide you through the various options available to you when it comes to buying solar panels. 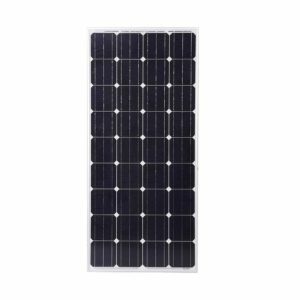 They are made up of the purest silicon available today called the monocrystalline silicon, they are easy to spot with their uniform dark appearance and rounded edges. The Monocrystalline panels are considered premium as they have a high input, take up less space, last longer, less likely to be affected by high-temperature levels unlike the polycrystalline panels, and possess the highest efficiency of roughly around 20% and even higher in the newer model as a result of its high silicon purity. The major drawback with this panel is that it is the most expensive. 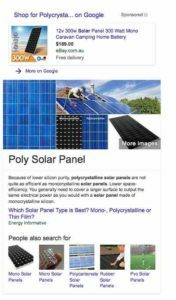 These solar panels are also made up silicon even though they are considered less pure in relation to their mono-crystalline counterpart. They are commonly manufactured as blocks instead of the single crystal and their random arrangement makes them stand out individually. After the polycrystalline silicon is melted. It is then molded into square blocks making it a more affordable system. This is particularly important to local consumers looking to purchase solar panels Melbourne, to offset the often high cost of installation. 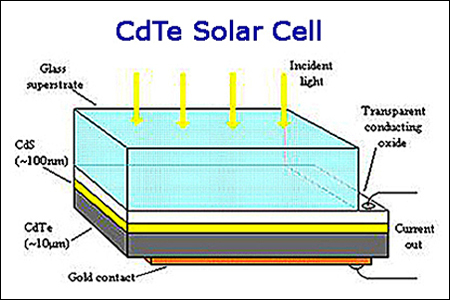 Thin Film Solar Cell is a promising technology that makes use of thin layered photovoltaic material like amorphous silicon. Cadmium Telluride or copper-indium-gallium-selenide with a base plate of glass, metal or any other substance. Often considered as less efficient and hardly used in rooftop arrays, it used for building-integrated PV systems, solar-powered calculators, and garden lamp. The amorphous silicon solar cell is made by placing a thin film of silicon on a sheet of material like steel. This mode of processing ensures that the panel is formed as a single piece making each cell less visible compared to other types of solar panels. This makes it ideal for application in calculators and garden lamps, although there is an increasing usage of amorphous silicon solar on larger projects. They have low power density making them less efficient relative to crystalline cells, they have lower power output and may require up to three times the number of panels for a standard installation using up a lot of space and they don’t last as long as the crystalline cells. However, they have the advantage of being much cheaper. This is a research-based solar cell discovered by an expert team at Vanderbilt University. The concept is based on photosystem 1a way to emulate the natural process of photosynthesis. To find more about it, you can check the American Journal of Optics and Photonics. The materials used to create the biohybrid solar cell are similar to those used for a standard cell with multiple layers of photosystem 1 making the conversion from chemical to electrical energy for better results up to a 1000 times efficiency compared to the first generation solar panels. Cadmium telluride has managed to make a major breakthrough in terms of cost, making them the most cost-effective silicon solar panel on the market today. It operational cost ranges between 9-11%. First Solar is the leading company in the installation of cadmium telluride thin-film solar panel with over 5 gigawatts (GW) installation. The concentrated PV cell has a curved mirror surface, lenses and sometimes a cooling system used to help capture the rays of the sun for better operation. The CVP is regarded as the most efficient type of solar panel with a performance range of 41% efficiency. It is essential that the CVP is able to capture sun rays optimum performance, which is why it usually position at a perfect angle during installation. A solar tracker is usually built into the solar panel so as to track the sun’s movement for higher efficiency. The slight changes in design and configurations significantly alter the efficiency and convenience of the solar panel system. Before settling on the system that best suit you, it is always good to review the specification of the solar panel with an expert. A skilled installation expert can always guide you to the right system that meets your requirements. Crane truck hire can be a little bit difficult to find, considering the limited availability of crane trucks in some places. The price for crane truck hire services varies from place to place, as well as from company to company. 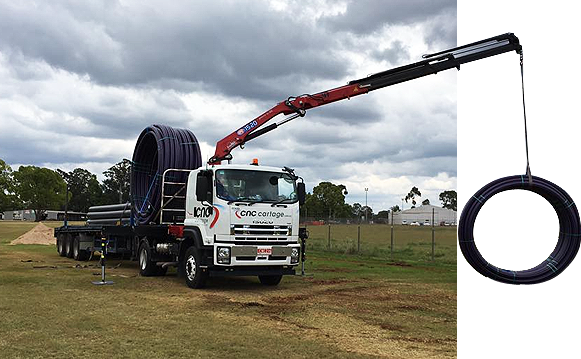 In Brisbane Australia, crane trucks are hired for services such as power pole lifting, loading heavy cargo and transporting among others. There are quite a number of companies doing crane truck hire services in Brisbane with a varying approach on how they charge for their services. The rates you pay for crane truck services depend upon the criterion you choose to pay. That is, you can choose to pay for the duration (time in hours), the distance in kilometers, or the weight of your goods (mainly in tons). On hourly rates, you will pay anything between $70 to $100. For distance rates, you may be charged up to $500 for 100km distance. In the weight basis, you may pay around $20 for each ton of your load. These charges include loading and offloading of the luggage, though you may sometimes be required to pay a separate amount for the same. Crane trucks on hire in Brisbane range from small city cranes to large all terrain cranes and forklifts. There are also the prime movers and flat-bed truck mounted cranes. So it basically depends on the kind of work you want to be done and the exact location of your work. Small crane trucks can sort your poles lifting and small cargo loading and transportation. Large crane trucks, on the other hand, can help you in handling huge cargo such as lifting vehicles and lifting heavy containers and moving tons of building materials, roofing, farming machinery and boat accessories among others. Crane truck hire Brisbane gives you choices on various terms available to take according to your preference or the nature of work you are hiring it for. There is short-term hire which may be a single day work and long-term contract, going for months to years. In the one-day term, you may be charged on a per-hour basis or just the whole day pay. In the long term contract, you may be charged on monthly basis. This contractual term is mostly offered to freight business companies. There are the fixed terms also; where you pay a fixed amount for the services in any place within Brisbane. In other terms, the company offering the service may charge you based on the kilometers to be covered to transport your cargo. Crane truck hire services can be termed as one of the most reliable services offered in the city and the surrounding regions. This is because almost all the crane truck hiring companies in Brisbane operate on the everyday basis and you can give them a call any day any time. Gate operators are a mechanical device which are used to open and close gates, most often found at the end of driveways. These operators come in lots of types including hydraulic, electromagnetically or solar panels. They can be programmed to be used manually or via a wireless transmitter, both designed for swinging or sliding gate openings. 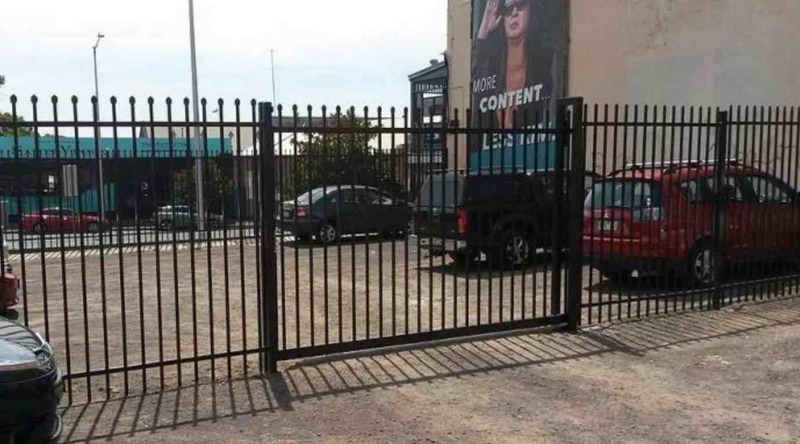 The type and operation of a system will depend on the size and type of gate used. There are many different types of gate systems and they come in different sizes, some will swing open from a pillar of a gate post, some will slide side to side and some with slide open and close. The majority of automatic gates use an integrated security system with access controls have a slide mechanism. These gates usually work on an electric motor with either an AC of DC, this allows the cooling oil reduction gearbox to give power to the driving cog, this will allow the gate to drive on a steel rack. The power of the motors for an electric gate is factored by the RPM and the reduction ratio of the gear box. Swing motor power also factors in the same content and ideas but instead works on a ring gear formula and not an oil reduction box. These gears turn onto a drive shaft which elevates an arm attached via a universal joint to the electric gate. There is an option to choose a piston system if you have a swing gate but this mechanism is often slower and work on a worm gear. 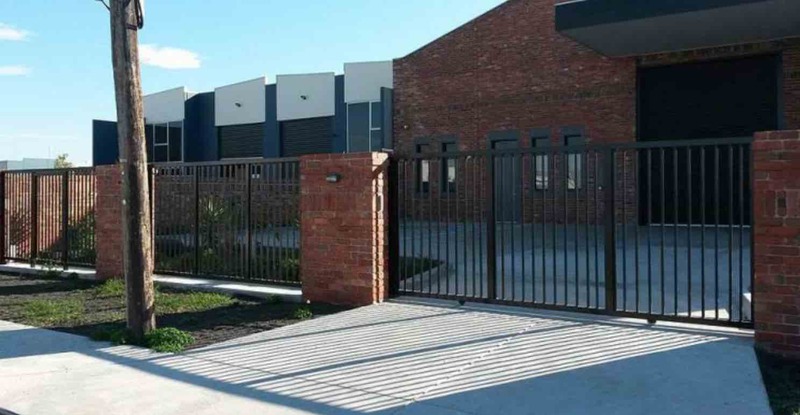 Swing gates are hinged on posts or pillars, they may open in other directed and can be automated using an electronic system. These electronic underground systems have their motors installed below the pillar and gates in a foundation box. The motor will be connected by an invisible series of levers so the only thing visible above ground is the box and a lid. Mounted pillars or over ground systems are usually found on the back of the pillar, inside the gate. These systems can come in different varieties like Rams, linear or articulated arms, the choice depends upon the application. Articulated arms are usually used on wrought iron and rams on wooden gates. Sliding gates run along tracks or sometimes a cantilever system. These tracks are installed width-ways across a driveway and to the side of the pillars. The gate runs over this track with the assistance of rollers, much like a train on the rails. Cantilevered gates are used when this type of track, which runs across entrances, is not wanted or is impossible (because an uneven surface for example). These sliding mechanisms are operated by a motor and gear box, which are installed out of view and inside the gate. There are various types of motors which cater to different weights from 300kgs to 4000kgs.